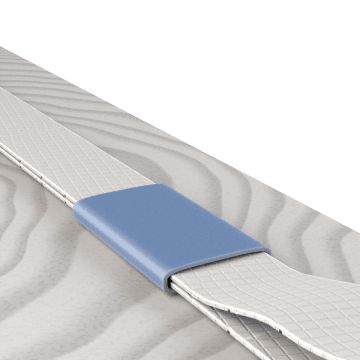 Connect strapping by crimping or notching a metal seal over the overlapping ends of the strap, or adding a buckle to the ends of the strap. 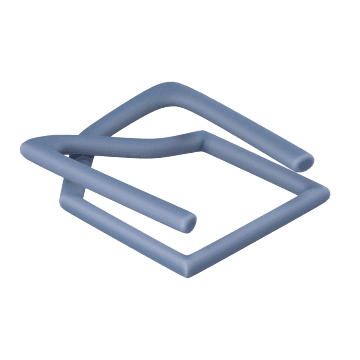 Create secure connections for higher-tension strapping applications with these seals. They must be applied using a sealing tool, and form more permanent connections than buckles. Use these buckles in place of strapping seals for a strong but less permanent seal. 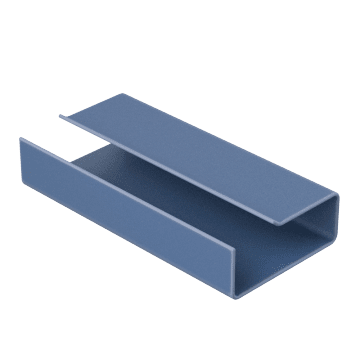 Buckles rely on strap tension to maintain the connection and also allow easy retightening of straps if needed, which is not possible with seals.